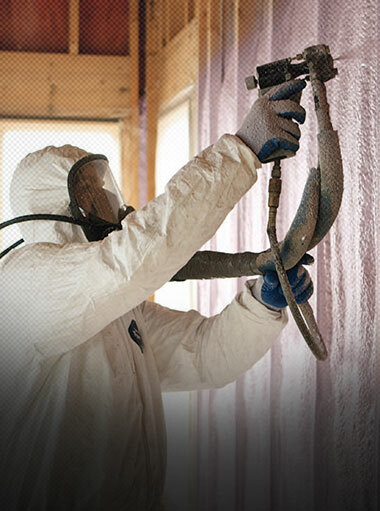 When you need professional spray foam service in Westbury call on the experts at Foam Insulation Solution. 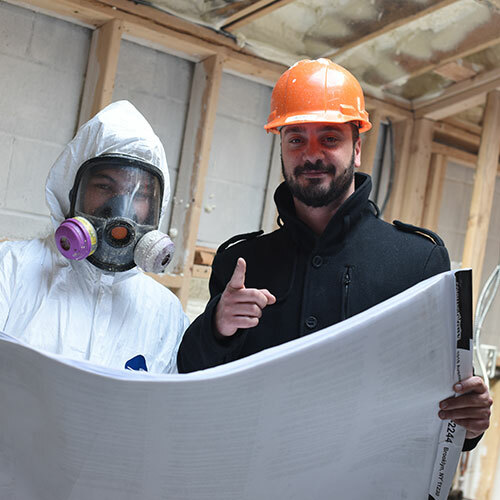 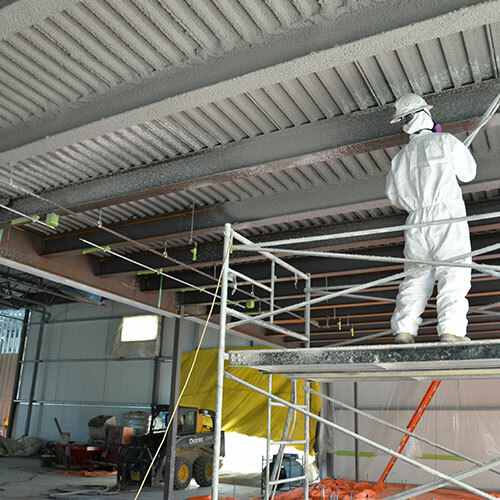 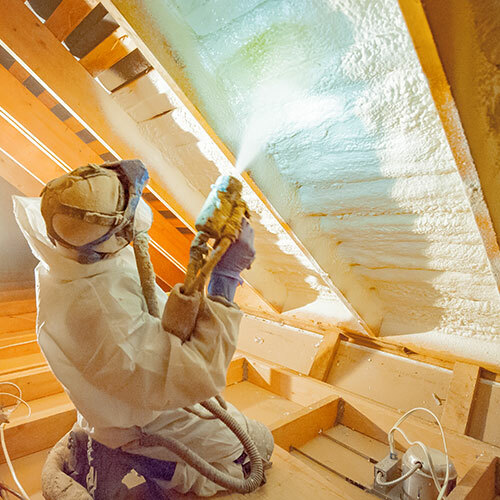 Since 2011 we have been providing exceptional spray foam installation, repair, and maintenance as well as soundproofing and fireproofing solutions. 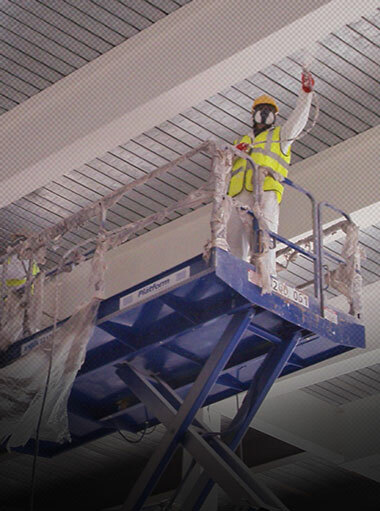 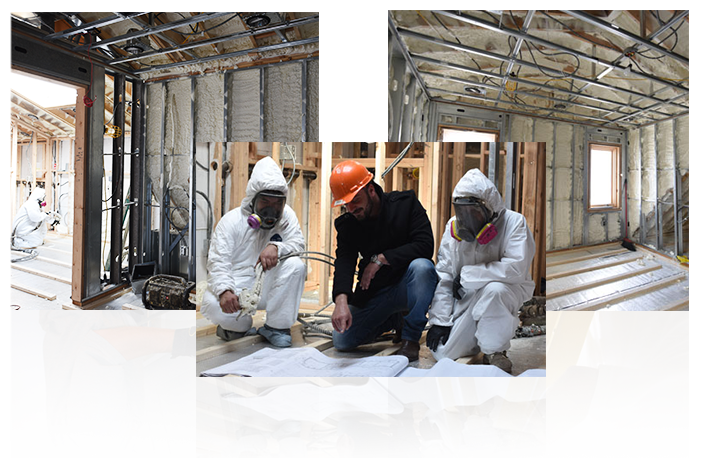 Our entire staff of New York and New Jersey contractors are certified, state licensed, and insured. 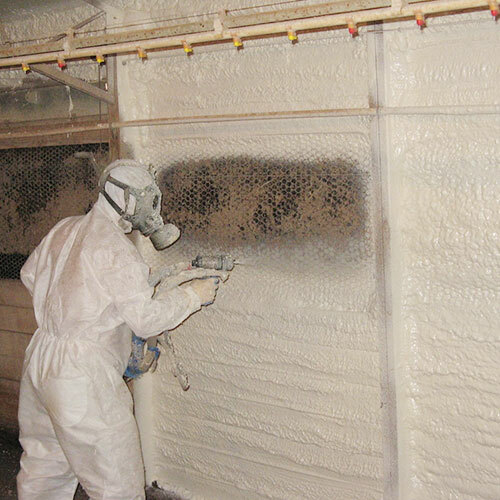 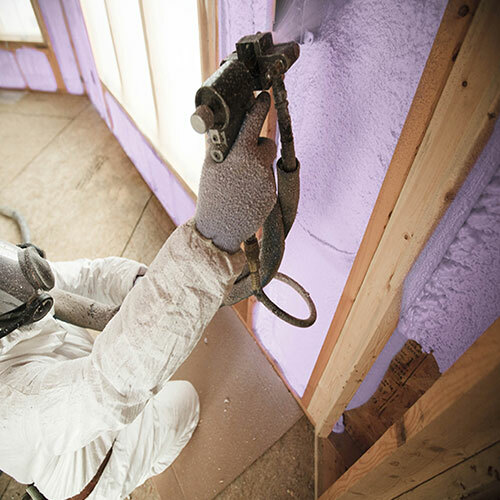 Affordable - Spray foam is cost-effective in two ways. 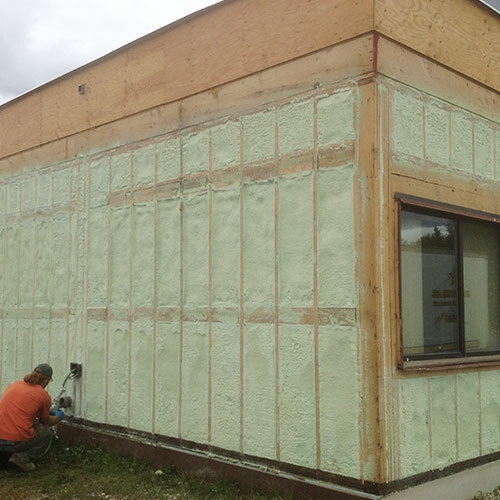 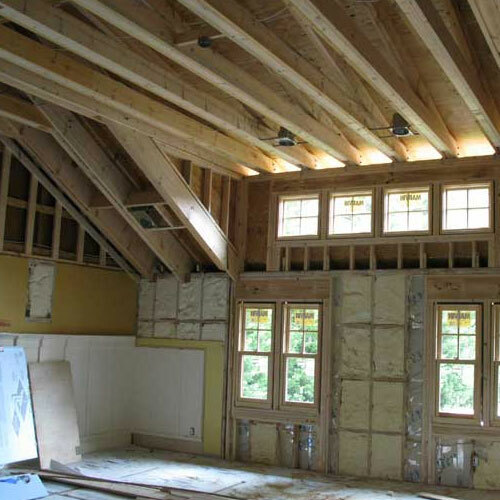 First, the initial cost of installation is less expensive than other types of insulation. 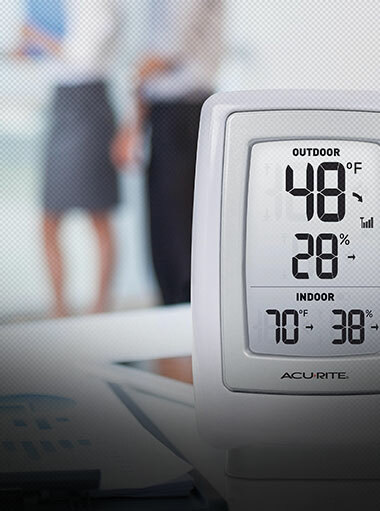 Second, you'll save money on fewer repairs and maintenance during its lifespan. 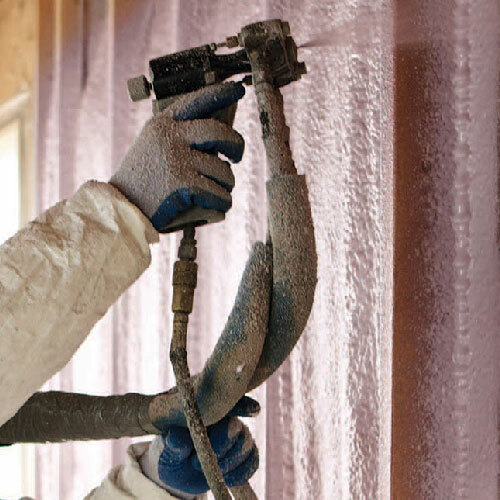 Easy Install - Instead of rolling out fiberglass or cutting sheets to specified dimensions, spray foam is distributed via a spray gun. 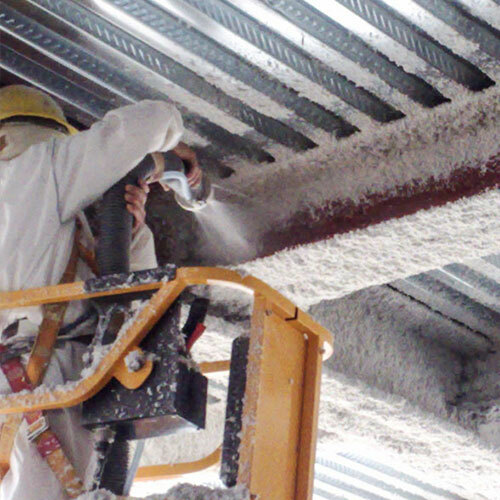 This cuts down on workload and labor costs. 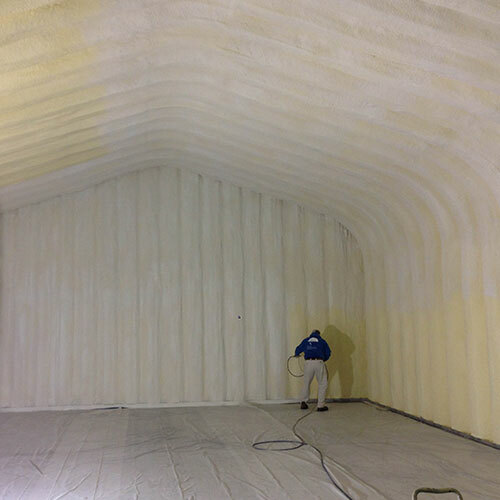 Long Lasting - Spray foam lasts an extraordinarily long time. 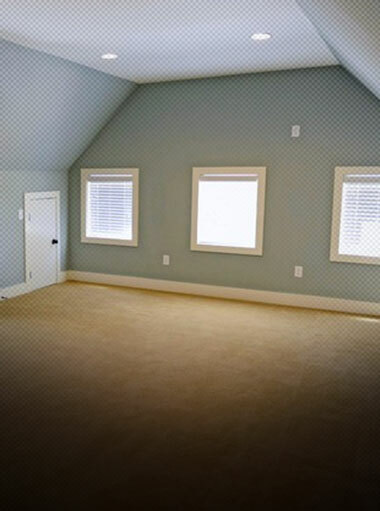 In many cases, it holds up well for the life of your property. 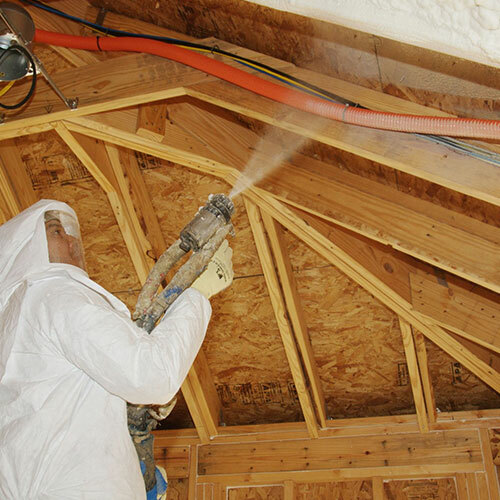 Expansive Properties - Spray foam expands upon contact. 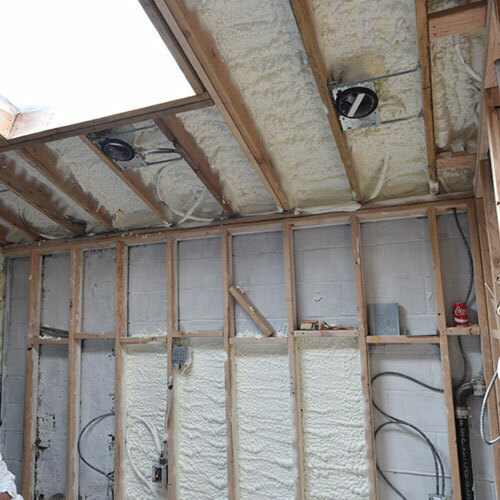 This expansion allows it to fill in tiny cracks, holes, and other areas that other types of insulation would not be able to reach. 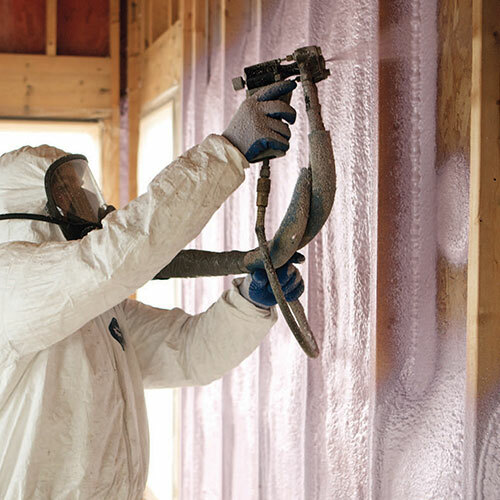 Although there are several types of insulation that can work in your building, they don't always meet New York and New Jersey building codes. 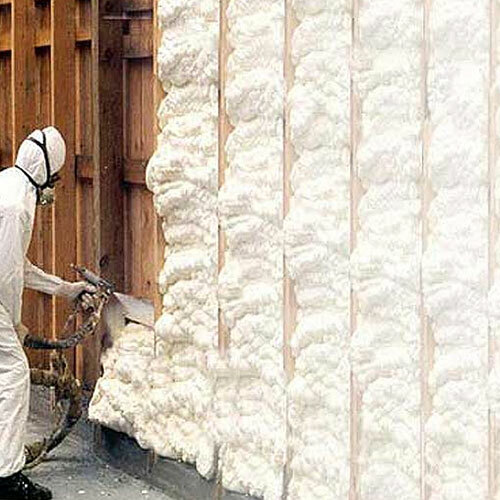 Spray foam is one of the few types of insulating materials that can be used in almost any structure and meet all building codes for wind and temperature resistance, environmental safety, and longevity. 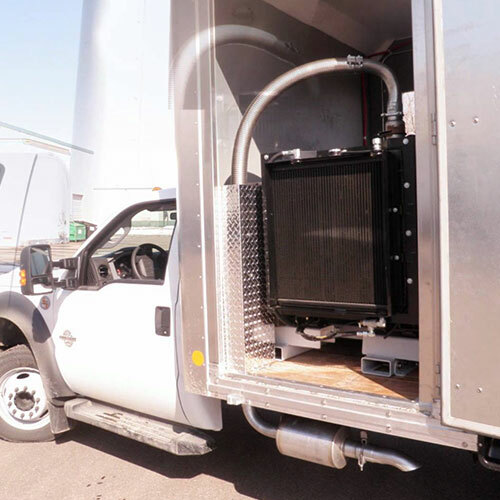 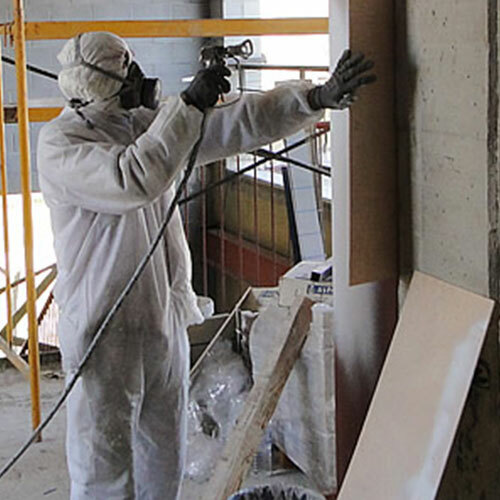 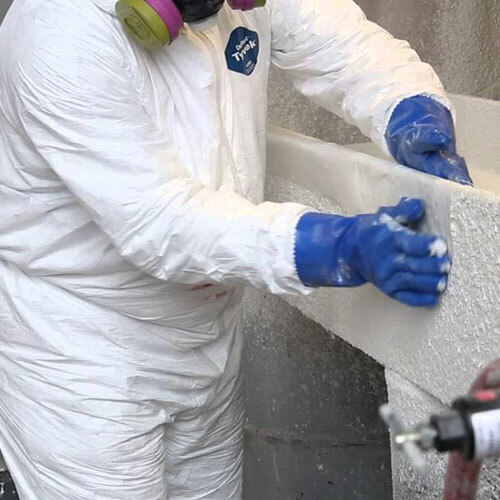 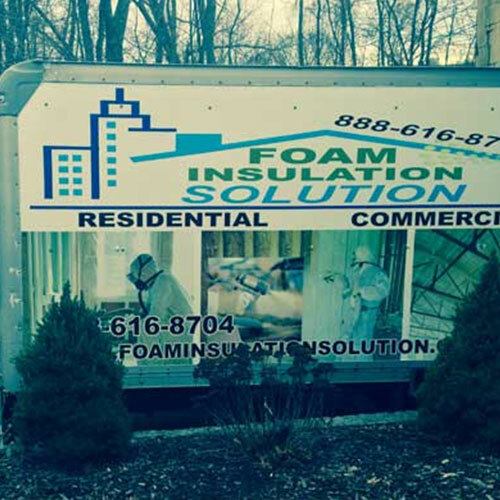 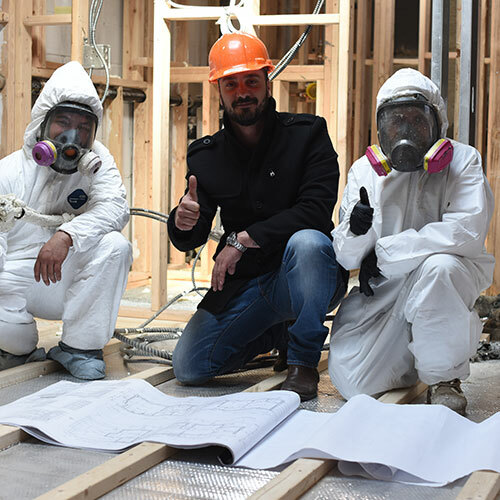 We encourage you to talk to your Foam Insulation Solutions specialist to learn more about how spray foam consistently meets all state and city installation regulations. 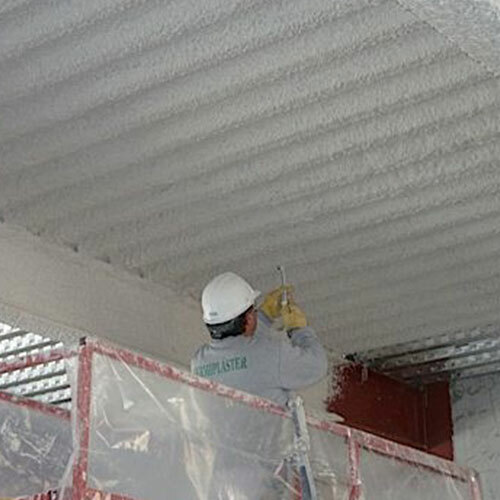 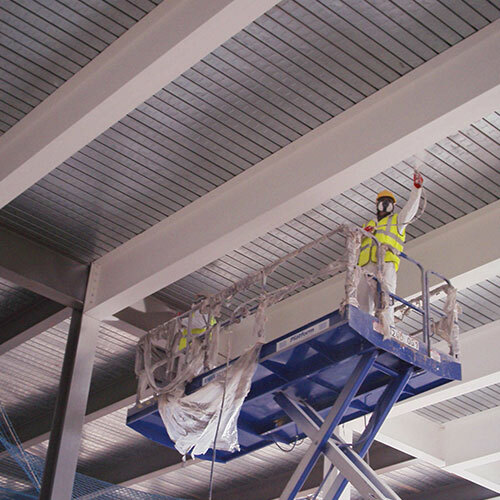 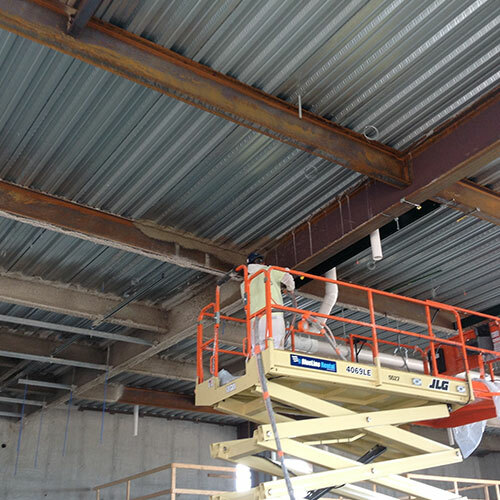 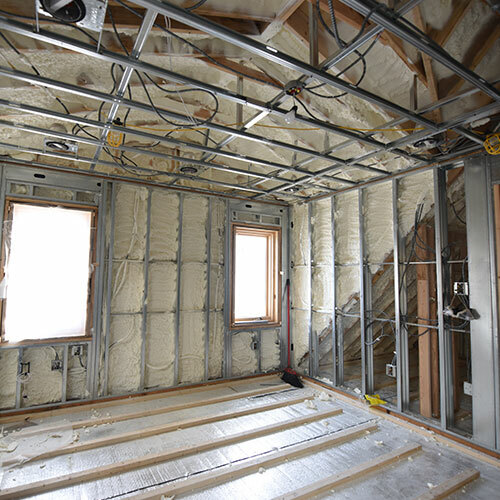 Like standard spray foam insulation, soundproofing spray foam can be implemented in floors, ceilings, and walls to create a sound barrier for any room. 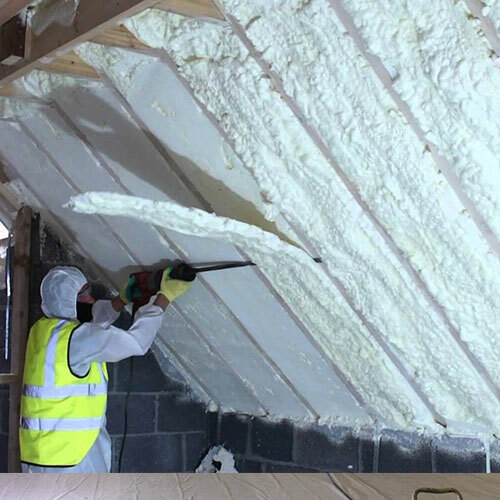 Spray foam expands once it's applied. 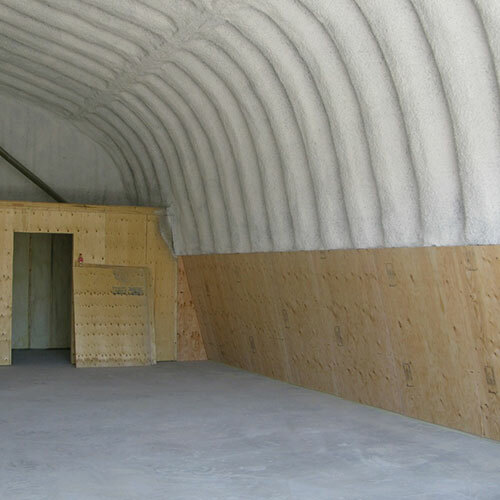 The expansion inhibits sound waves from getting through the walls, thus deadening the sound. 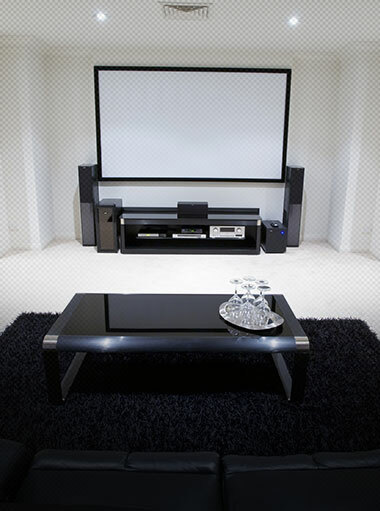 It's ideal for conference rooms, study areas, recording studios, and other rooms where sound travel is an issue.